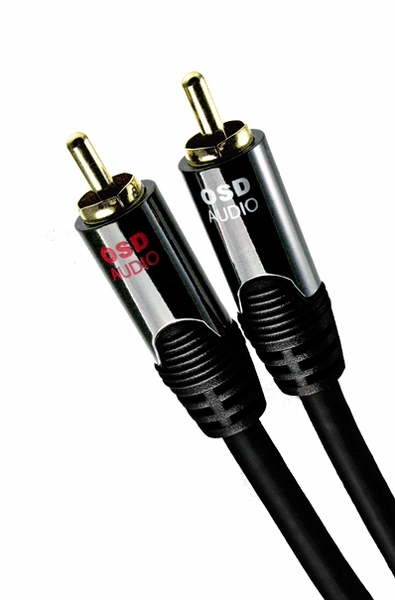 Our OSD Gold Series 100-foot RCA audio cables will outperform ordinary cables; they're made to exacting standards. 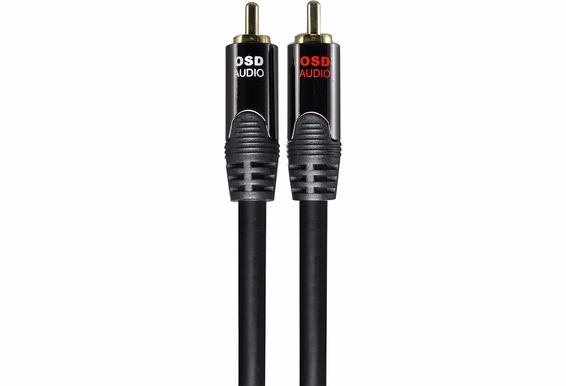 Replace RCAs with broken connectors, frayed wiring or any other issue with these Outdoor Speaker Depot RCA cables with 24K gold connectors. Enjoy the purest sound with 99.99 percent-purity copper conductors. The precision-formulated polyethylene dielectric construction generates better high frequencies. The 100 percent-coverage aluminum/Mylar foil shield isolates noise. A second layer of protection with tinned, copper spiral shielding eliminates the corrosion you'll often find on lesser audio cables with bare copper shielding. The double-shielded construction on our 100-foot Gold Series audio cables also prevents electromagnetic and radio frequency interference. 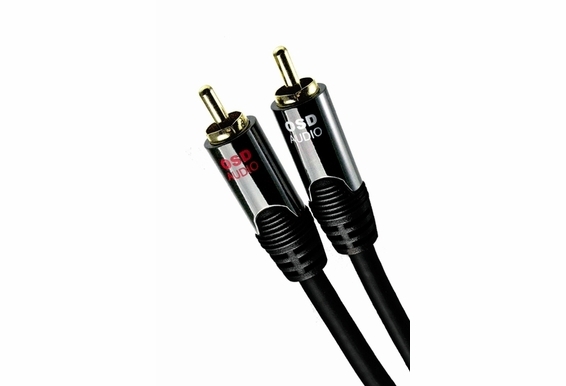 The split-tip center pin and corrosion-resistant gold RCA connectors on this 14-gauge audio cable create precise contacts. We guarantee your complete satisfaction with these cables with our no-hassles return policy. Our price-match guarantee ensures you're paying the lowest price. Every purchase includes lifetime tech support from our expert staff. The way you advertise - some may believe they are solid gold. They should be at least gold plated brass - no other silver colored metal. What is the termination made of? Can I assume these are outdoor cables and landscape-grade?